The Murrumbidgee is one of Australia's most important and celebrated rivers and Lanyon Homestead sits on its banks. 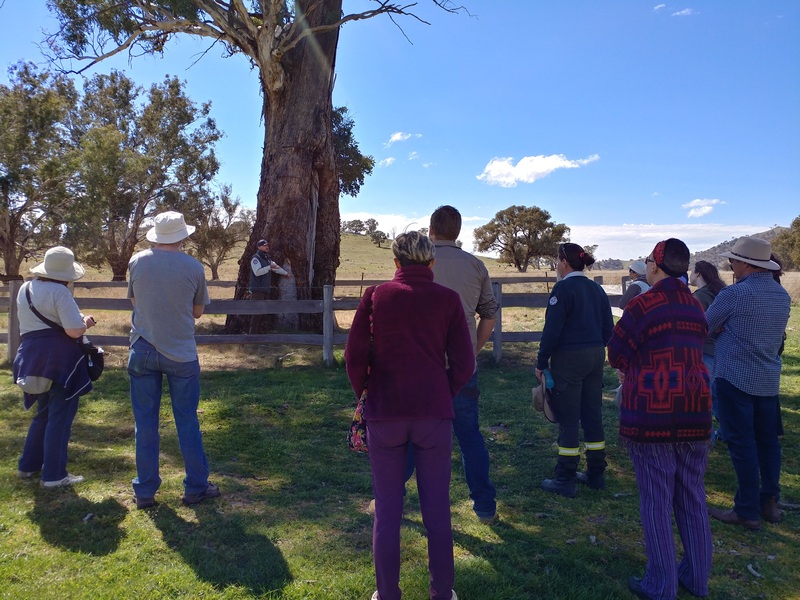 ACT Parks and Conservation Ranger, Bernie Brown, Indigenous Ranger Jackson Taylor-Grant , ACT Wildlife Coordinator, Lindy Butcher and Jemma Saunderson, one of Lanyon Homestead’s knowledgeable guides, took the group for a short walk and talk to discover the role the Murrumbidgee River played in the establishment and industry of Lanyon Homestead, its importance to wildlife and the current approach to river restoration. We also were lucky enough to be accompanied by “Ozzie” the baby wombat orphan currently cared for by ACT Wildlife. 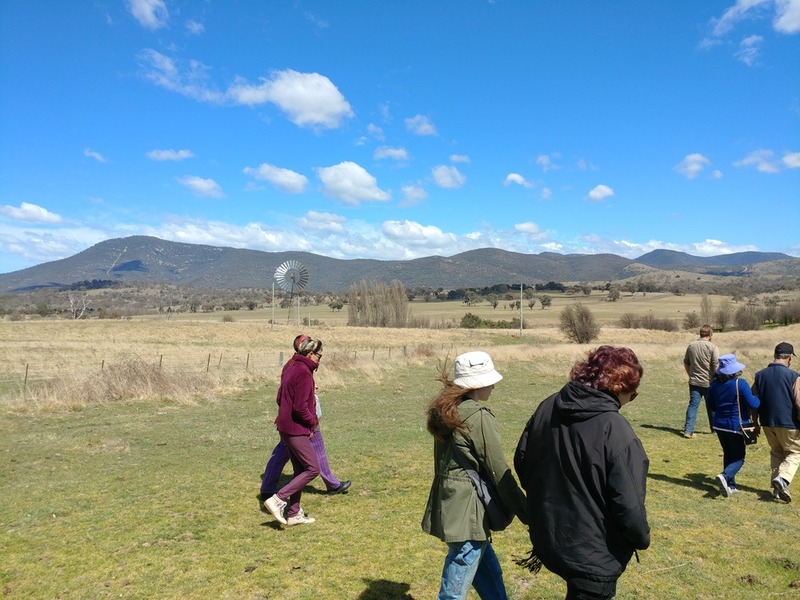 After the walk visitors were entertained with traditional songs played by the banjo and fiddle duo “Fiddling the Books” at the homestead and some kicked on and enjoyed lunch at the recently renovated historic Barracks Espresso Bar and Eating House which is now extremely popular with locals and visitors to the ACT.